Chilean fishing and aquaculture company Blumar posted strong Q3 results ending September 30th, 2018. 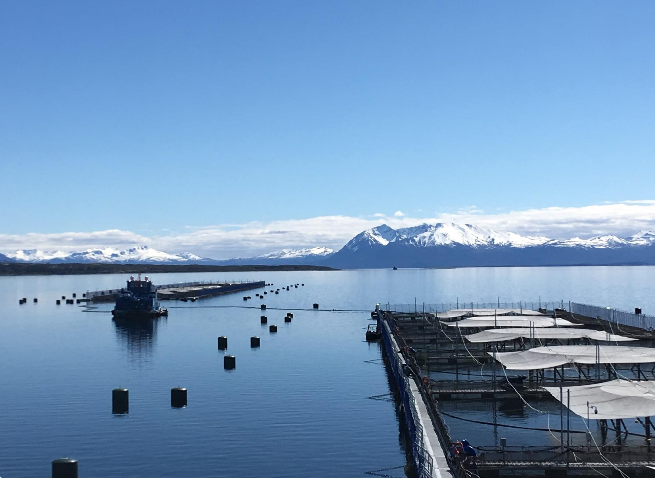 At the close of this quarter, Blumar recorded a 269% EBIT increase on its salmon farming operations (from USD 6.4 million to USD 23.6 million) compared to Q3 2017. 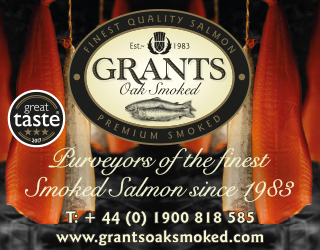 The company said that 61% of its earnings came from its salmon farming alone, during this period. Costs decreased from USD 5.15 to USD 4.30/ kg WFE. The company said that increased productivity was down to improved feeding systems and a change in diets. Looking ahead they think that prices will remain stable. Blumar registered an 8.6% mortality rate. It’s also harvesting at an industry average weight 5.71 kilos per fish. Blumar will end the year with a total 56,700 tons of harvested salmon. In 2019, it expects that to decrease to 31,800 tons, due to the operational changes across its sites. In 2020, it expects to produce 59,500 tons, including an additional 19,700 tons due to new sites in artic waters of Magallanes.